Before my short podcast break in April I promised in the words of my Austrian fellow, Arnold Schwarzenegger “I’ll be back”, And here I am. After 50 episodes interviewing the most inspiring music photographers on this planet I am prepared and ready for another 50! As I already mentioned a couple of times before my aim is to interview 100 of the most successful music photographers and then writing a book about my key findings which should help you to learn all the shortcuts and strategies that work when becoming a concert photographer. 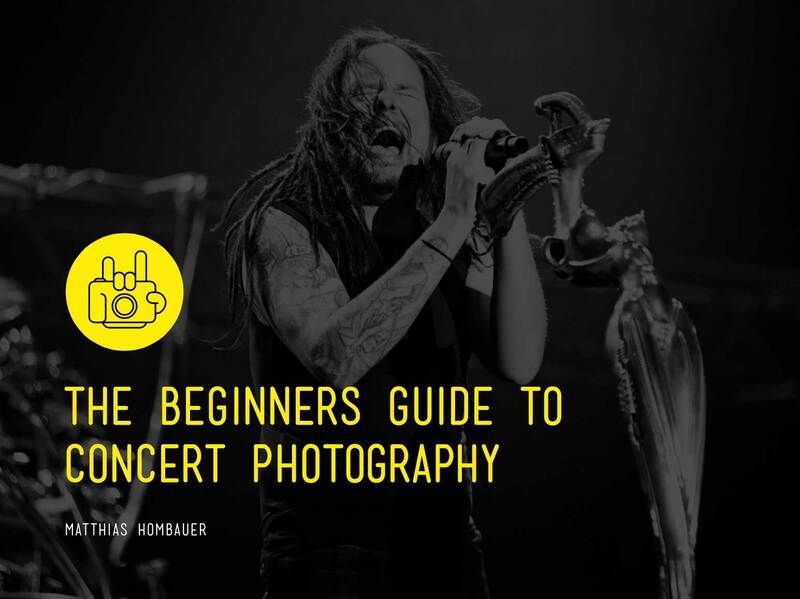 I am super excited about today’s episode because I know that this topic is one of the most misunderstood but at the same time the most important one for every concert photographer. Today, I am going to discuss with my colleague Naomi Dryden-Smith, a. Concert photographer and Copyright lawyer the nuts and bolts of copyright law. I got a lot of questions such as am I able to sell my photos I took of concerts, are foreign contracts of bands legal when I sign them, what should I do when a band uses my photos without permission and am I screwed as concert photographer when the new GDPR law is coming on May 25th. We all know the fights about copyright between bands and photographers on the internet and with this interview, I wanted to know exactly what we, as photographers are allowed to do with our photos. Please be aware that the copyright law is very complex and specific legal issues should always be discussed in detail with a lawyer in your country. Naomi tried to be as general as possible. Since our community is built of people from all around the world and certain aspects discussed in this interview might not be applicable in your country.